A beautiful lawn will enhance any landscape, while a poor lawn will detract from it. A beautiful lawn will not only increase the aesthetic and economic value of the landscaping of your home but also provide space for outdoor activities. 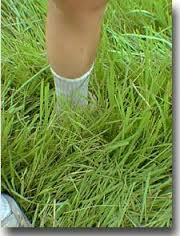 We hope you find this article helpful when choosing the proper grass for your lawn. So how do you chose the proper grass for your lawn you might ask? Here are some things to think about when choosing the right sod. 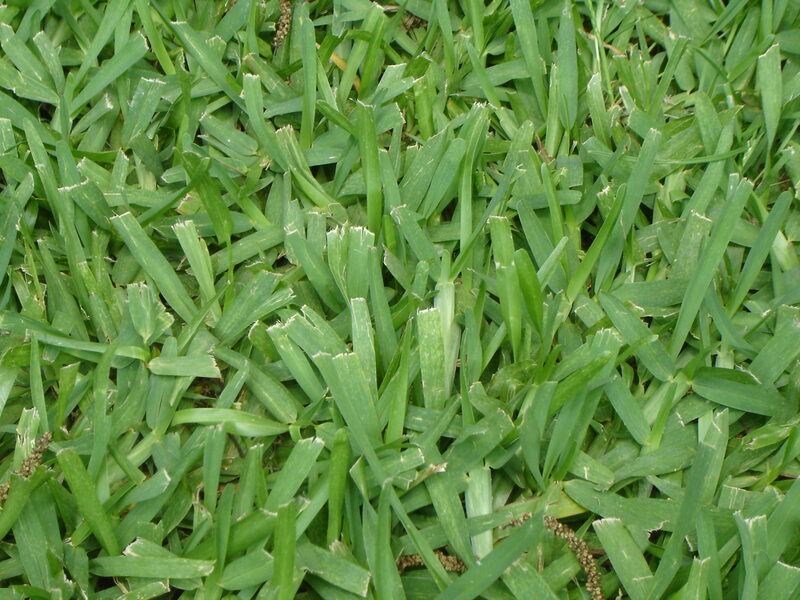 St. Augustine grass is the most popular choice for lawns in the South Florida Region. 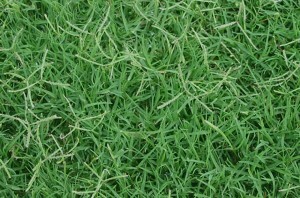 This species of grass has broad flat blades and is a dark blue green color. 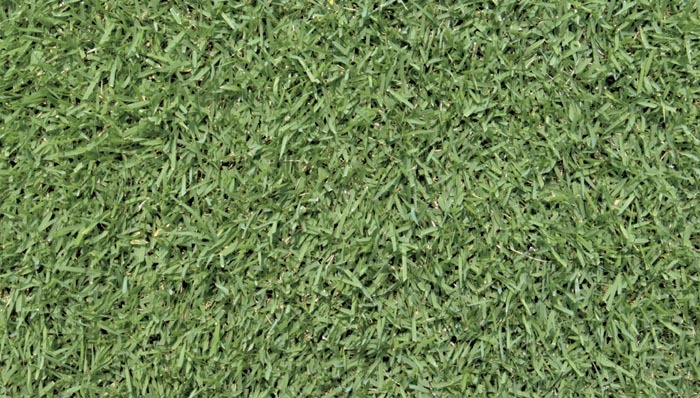 St. Augustine grass is most commonly planted by sod, sprigs, or plugs. 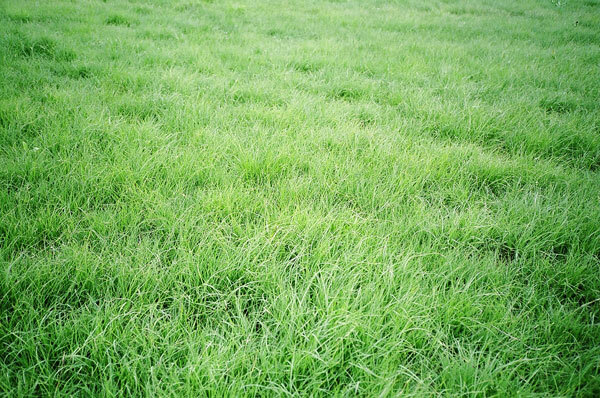 St. Augustine grass spread above ground and produces a dense layer of lawn quickly and thrives in warm climates. Most importantly, St Augustine grass does require irrigation to maintain its desired appearance however it will tolerate drought after rooted. It has a high rate of establishment if watered properly. It thrives in hot climates which is great for Florida! It is great for coastal areas as it has a high level of salt tolerance. It provides a quick dense lawn coverage. It is drought resistant after it has been rooted. St. Augustine grass grows best in full sun will and will moderately tolerate shade. It is not a fan of cold weather and could be susceptible to cold damage. It requires frequent watering for the desired appearance. It requires frequent mowing as it does grow quickly. Its enemy is the common pest cinch bugs. 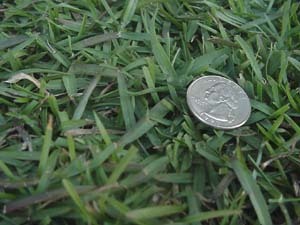 Bermuda grass is most commonly used on sports fields and golf courses. It has grey green blades that are short with long rough edges. Bermuda grass grows very well in hot climates. It has a deep root system which makes this type of grass extremely drought resistant and durable. It can be grown with seed or sprigs in full sunlight. This grass forms a dense mat and grows rapidly in many soil types. Gardeners have nicknamed this grass “devil’s grass” because it will spread in to gardens and flower beds aggressively. It withstands heavy traffic and is very durable. It grows rapidly and it spreads. It can be competitive against weeds. It forms a dense turf. It is very cold sensitive. It can be difficult to control in undesired areas. It is not a fan of shade. It can be very susceptible to pests and disease. It is very high maintenance. Bahia grass is a popular grass in Florida because of its ability to grow in less fertile sandy soils. This crab apple green grass is grown by seeding and produces a dense sod. Bahia grass forms an extensive root system making it very tolerant to drought conditions. It has a strong resistance to lawn pests and thrives in sunny areas. Bahia grass will withstand moderate traffic. Bahia grass does not tolerate being over watered and does poorly in shady areas. It is resistant to most pests. It grows in infertile soil and sandy areas. It produces a dense sod. It has unattractive seed heads. It make weed control difficult. It does not like over watering. It grows poorly in shady areas. It is high maintenance and requires weekly mowing. Centipede grass is the most common used for Florida homes. This grass is ideal for home owners who want a lawn with low maintenance. Centipede grass is yellow green in color. This is a low growing grass which allows for longer periods between mowing. It is a loose turf so wear resistance is low. It is drought resistant and will grow in sandy mildly acidic soil. Centipede grass can be established by seeding and spreads through runners. Though it thrives in full sun , this grass has a good tolerance for shady areas as well. It survives mild in cold weather. It has a good tolerance to shade. It has a low wear resistance. It is susceptible to nematodes & ground pearls. It does not like salt and has a poor salt tolerance. 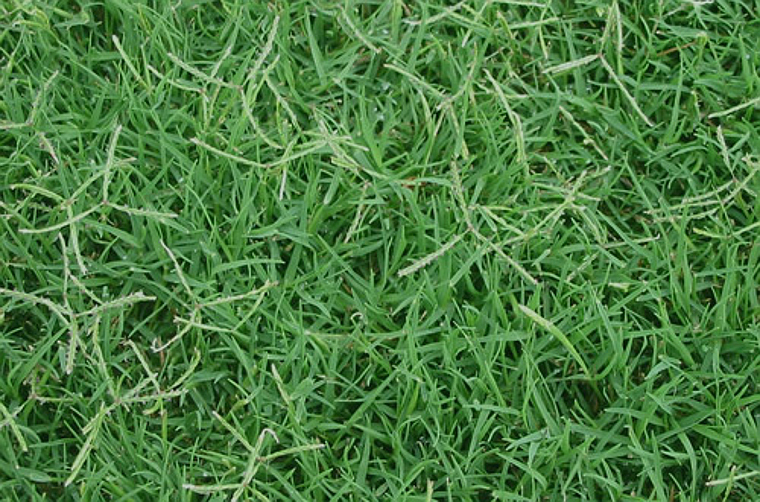 Buffalo grass is distinctive in its blue green color and curling leaf blades. It produces a tight sod. Buffalo grass has an excellent tolerance for high temperatures and drought. It can be destroyed easily by cultivation making growth control manageable in gardens and flower beds. Buffalo grass is not shade tolerant and not suitable for high traffic areas. Excessive rain or watering can weaken the grass leaving it prone for disease. It has a high tolerance for drought. It can handle high temperature. It can become weakened by excessive water. It has a poor shade tolerance. It is easily invaded by weeds. 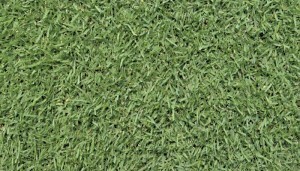 Zoysia grass is probably the most beautiful landscape grass in the South Florida region. Zoysia is established in lawns by planting sod, plugs , and or sprigs. It is adapts to grow in a variety of soil types. This grass has a good tolerance for salt spray and shade. It has excellent wear resistance , great for high traffic areas. Once established Zoysia creates a dense sod reducing weed invasion. The slow growth rate allows for less frequent mowing. Unfortunately the slow growth rate does make damage recovery rate slow as well. This grass does need frequent irrigation and has high fertilization requirements. It is competitive against weed invasion. It requires less lawn care maintenance. It doesn’t mind the shade and salt spray. It grows well in sun and shady areas. It has a slow damage recovery.